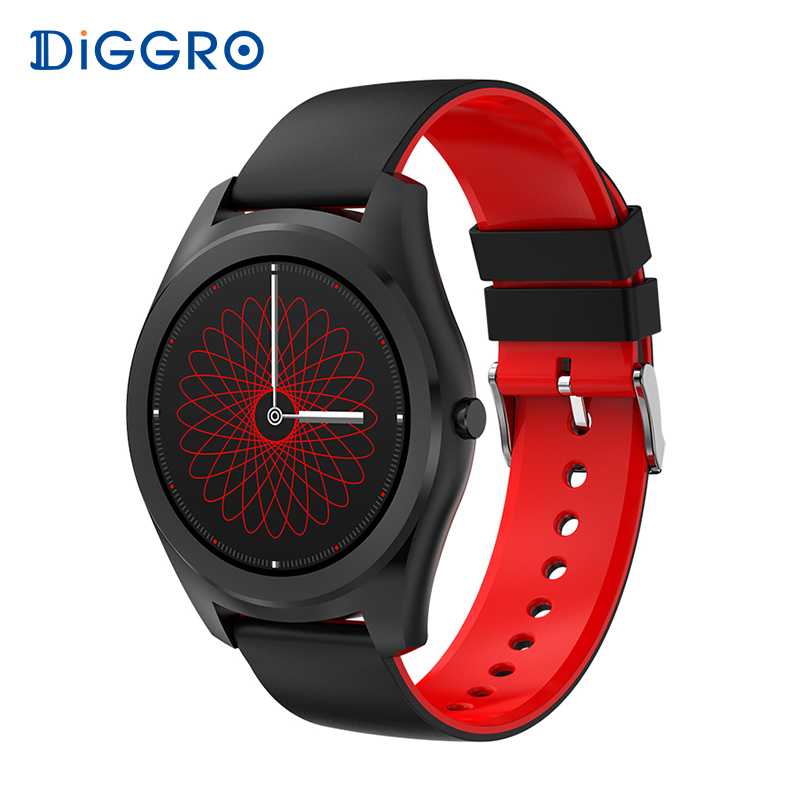 This DI03 smartwatch has been provided by Gearbest for review. Many thanks to our viewers for making this YouTube site popular and to Gearbest for their support. 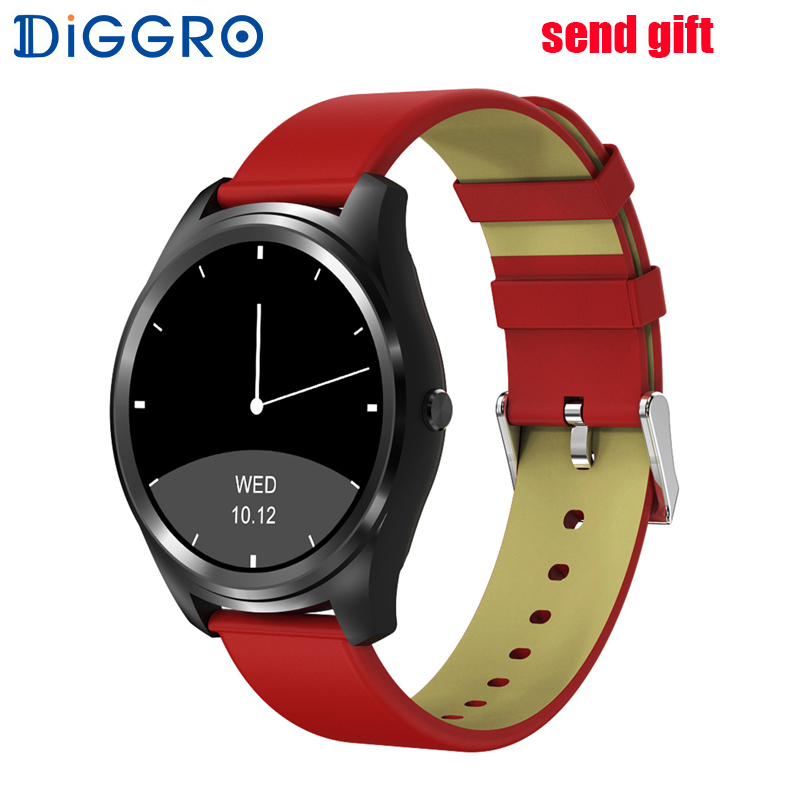 If you are interested in purchasing this DI03 smartwatch, please use the link listed above. It will help us receive more watches to review for you in the future. Thanks! 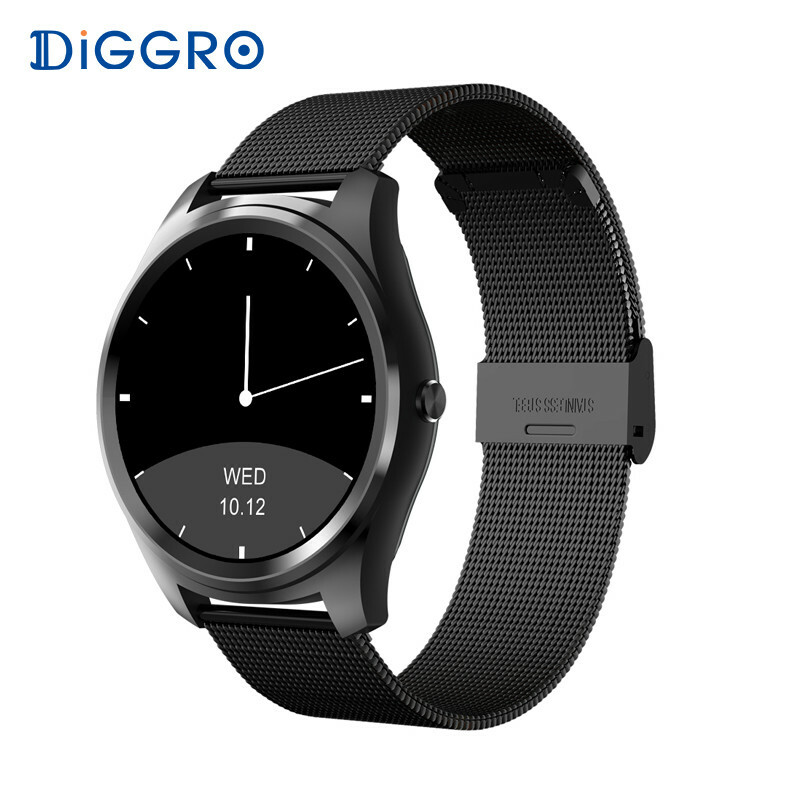 This DI03 smartwatch from Diggro is a nice designed typical smartwatch with the common functions of step count, heart rate monitoring, sedentary reminders, etc. 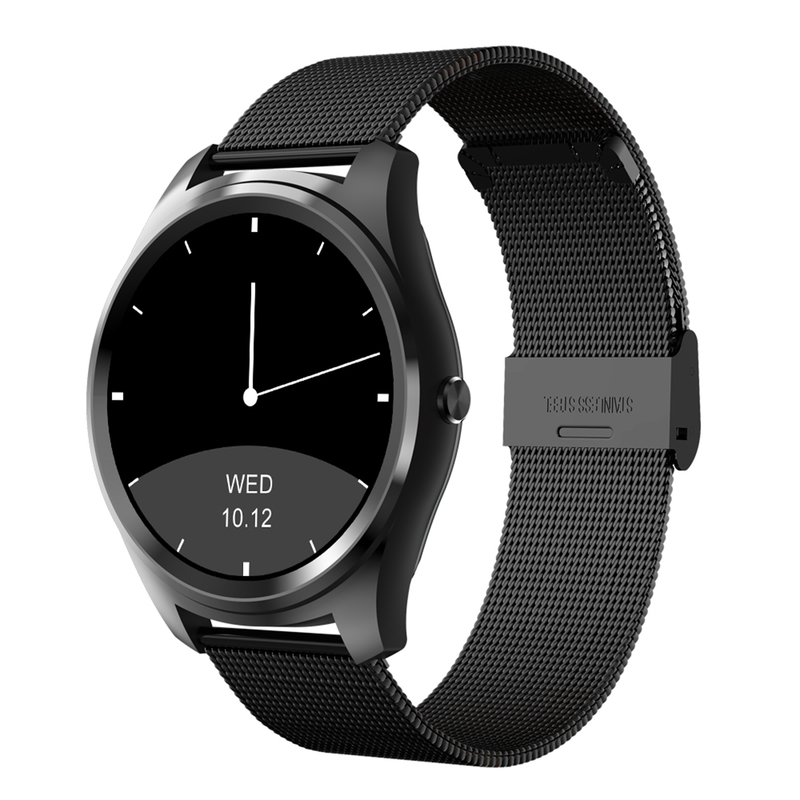 You can call up your digital Assistant from either Apple or Google from the watch as well. It can be ordered in a variety of body colors with either a silicon strap, a nice leather strap, or a stainless steel strap. Isn’t it somehow like the kw 18 but with different display style ?